I.N.K.T. Corporation has declared 'Color is a Crime!' and leeched all beauty and interest from Chroma City. Only de Blob can save the city from a black-and-white future with his unique abilities as he brings the color back. Multiplayer is featured with four-player split-screen with multiple modes available. 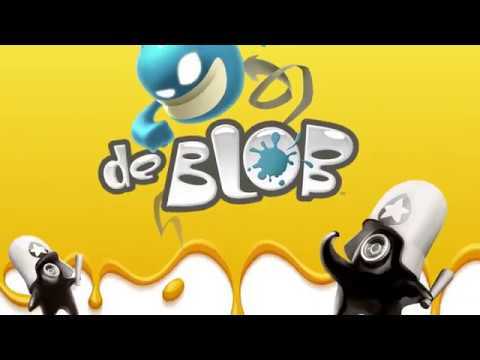 de Blob was released on 3859d ago in the UK and the US.